Make your winter living comfortable with slow combustion wood heaters from Sydney heaters and pizza ovens. We offer you a wide variety of wood heaters from leading brands. Our wood-fired heaters have remarkable design and functionality to fulfill your heating requirements. The design and finish of our models are such that they blend into any interior. 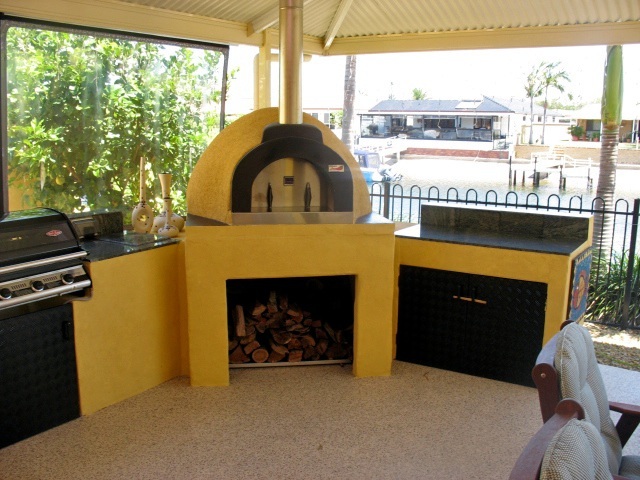 Choose a slow combustion wood heater from Sydney heaters and Pizza ovens for a cosy winter!